Add signatures, text, and images. Make changes and correct typos. OCR scanned docs. Fill out and create forms. Export to Microsoft® Word, Excel, PowerPoint. 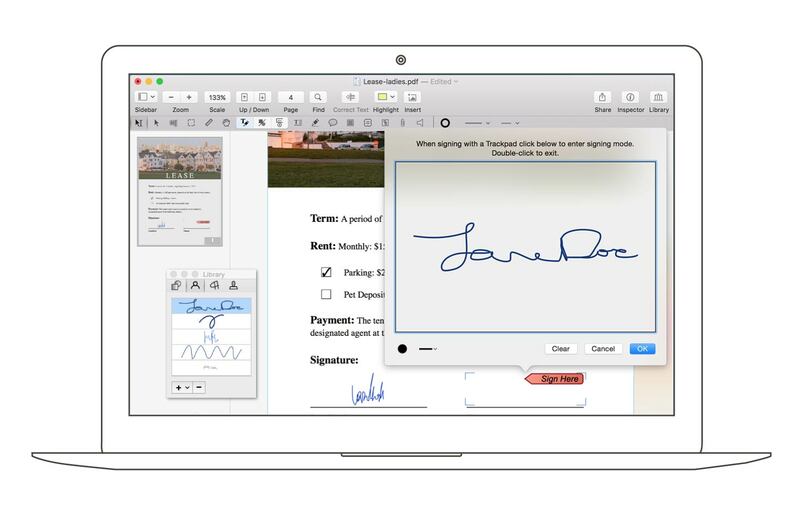 With PDFpenPro, you can add text and signatures, make corrections, OCR scanned docs and more, just like PDFpen. 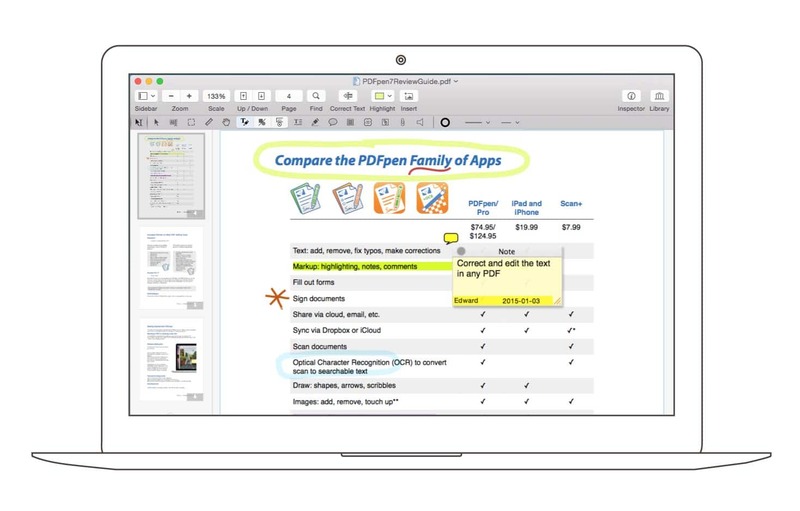 But PDFpenPro goes beyond, with more powerful features. 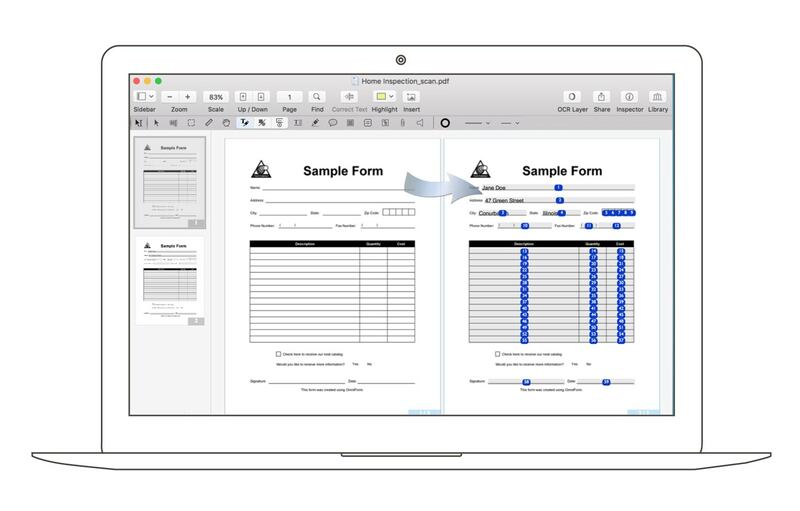 Make a scanned form come alive with PDFpenPro! Build interactive forms with text fields, checkboxes, radio buttons, interactive signature fields and submit buttons! 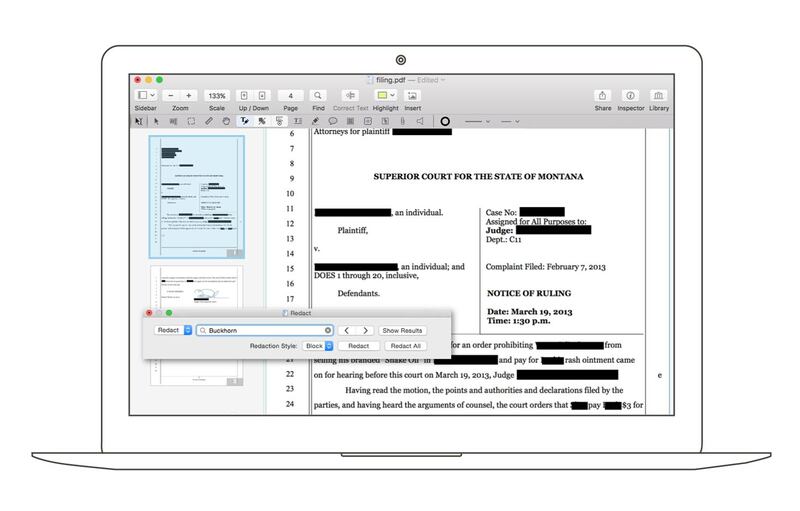 Export your PDFs not just in .docx format for the Microsoft® Word users in your life, but also .xlsx for Excel, .pptx for PowerPoint, and PDF/A for archival PDFs. Whether it’s a single Web page or a whole site, make it into a PDF complete with clickable links. Have a collection of PDFs to manage? 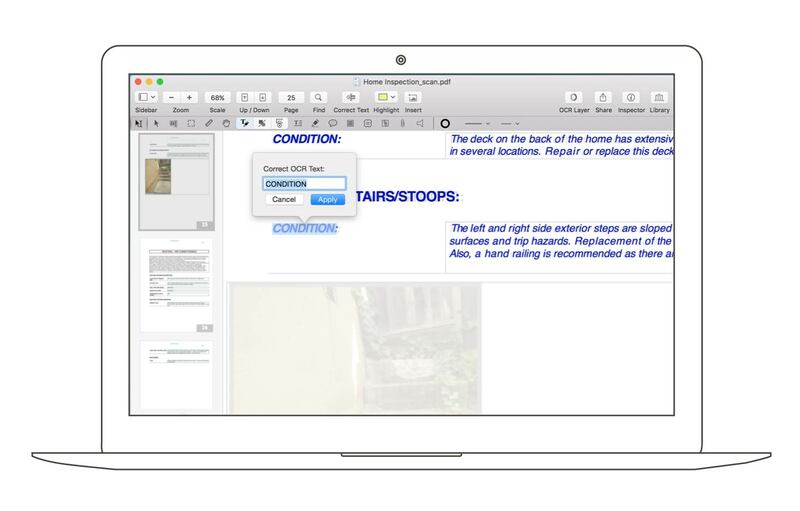 Create a portfolio to combine your PDFs into a single manageable package for easy sharing and distribution.